Europe is full of beautiful destinations from cities with stunning architecture and landscapes that’ll take your breath away. In this picture based post you’ll learn some of the most beautiful places in Europe, to hopefully give you some ideas for your trips. Most of these suggestions could be visited for a short city break, or you could combine the places into a multi-destination trip. Here are photographs of 30 beautiful destinations to visit in Europe. 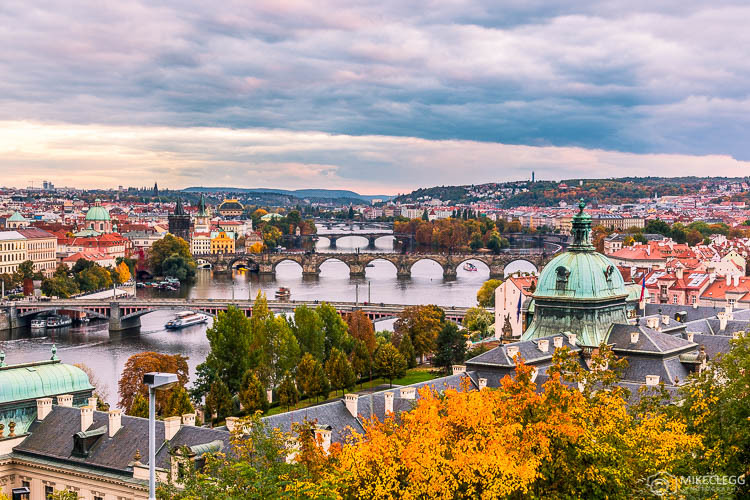 Starting with the beautiful Prague, the capital of the Czech Republic. This destination is fantastic to visit at all times of the year with some of the most picturesque architecture and landmarks. The city also has lots of amazing viewpoints around the city, which make taking pictures and capturing memories that much easier. Next is Mostar in Bosnia and Herzegovina. 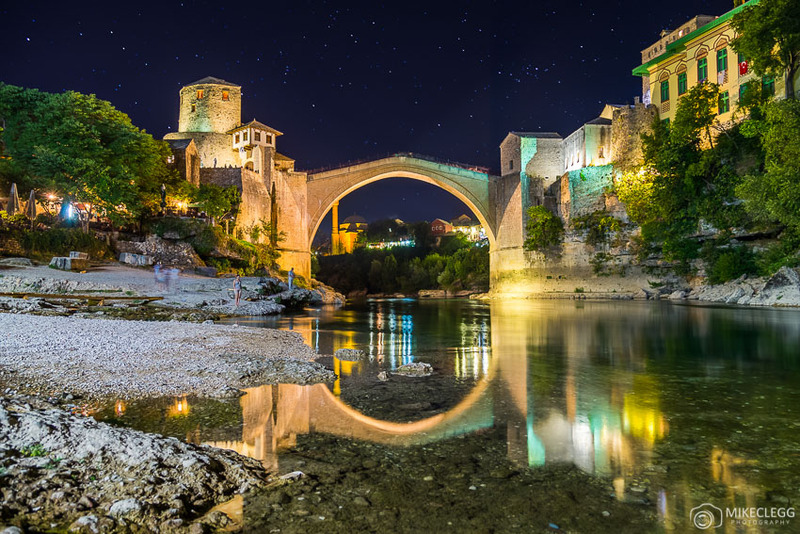 One of the highlights of this destination is the Stari Most Bridge, which you may get to see people jumping off into the river below. The city is great for night photography when the main center lights up and you’ll find lots of great spots such as below for pictures. Dubrovnik is a famous destination and parts of it has been used for filming the Game of Thrones. 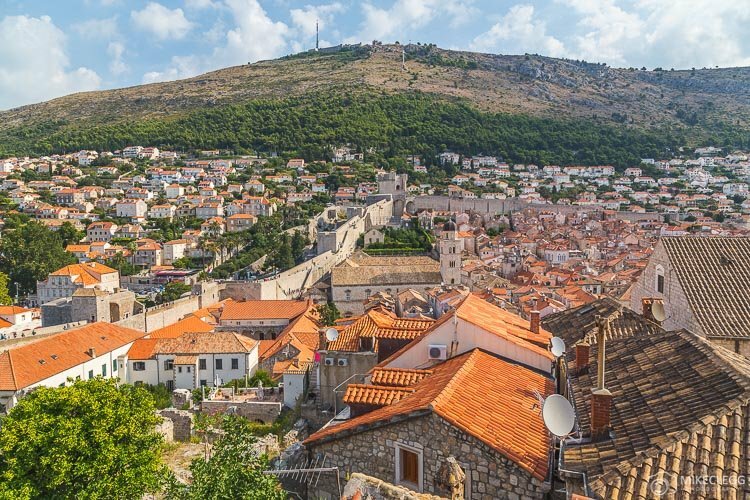 You’ll find Dubrovnik along the Dalmatian Coast and it is a hugely romantic place to visit, with narrow streets and alleys and beautiful restaurants along the sides. Read more: City Breaks – Guide to Dubrovnik in 24-48 hours. 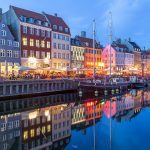 One of the most beautiful northern destinations in Europe is Copenhagen. A highlight of this city is the Nyhavn which is a canal with wonderful colourful architecture, docked boats and a lively atmosphere. As well as the Nyhavn you’ll also find plenty of other great spots for getting photographs throughout the city. 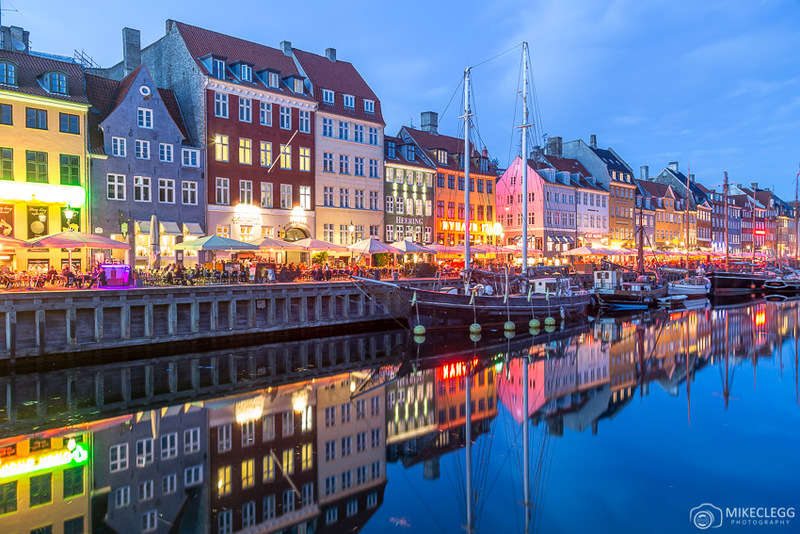 Read more: City Breaks: Guide to Copenhagen in 24-72 Hours. The capital of Austria Vienna, is Europe at it’s best. 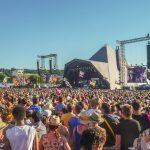 It is often named as one of the best cities to live in, and as well as being a great place to live, it’s a top place to visit. Vienna is a destination that would be perfect for a romantic break with lovely restaurants, luxurious hotels, cobbled streets and horse drawn carriages (known as Fiakers in Vienna). 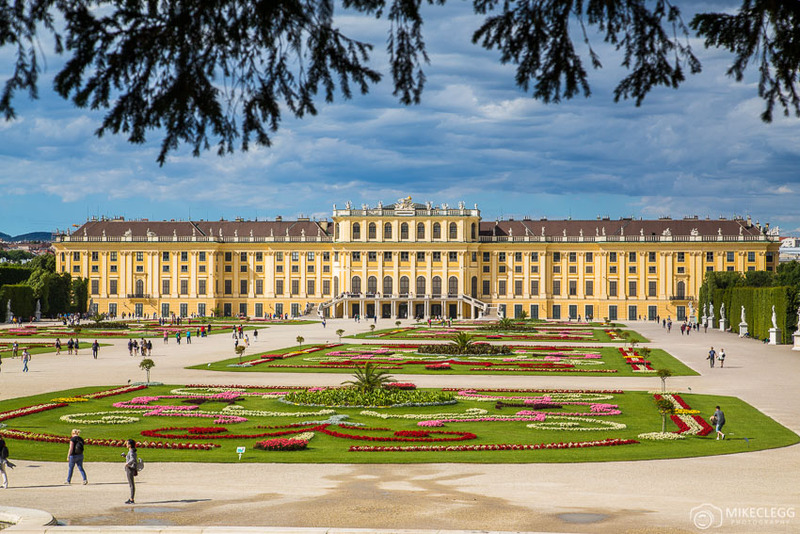 Read more: City Breaks: Guide to Vienna in 24-48 Hours. 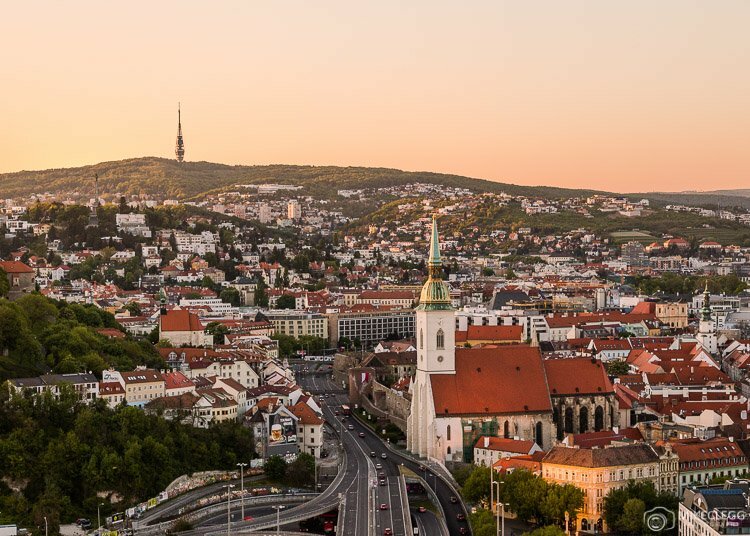 Located not too far from Vienna is Bratislava, the capital of Slovakia. 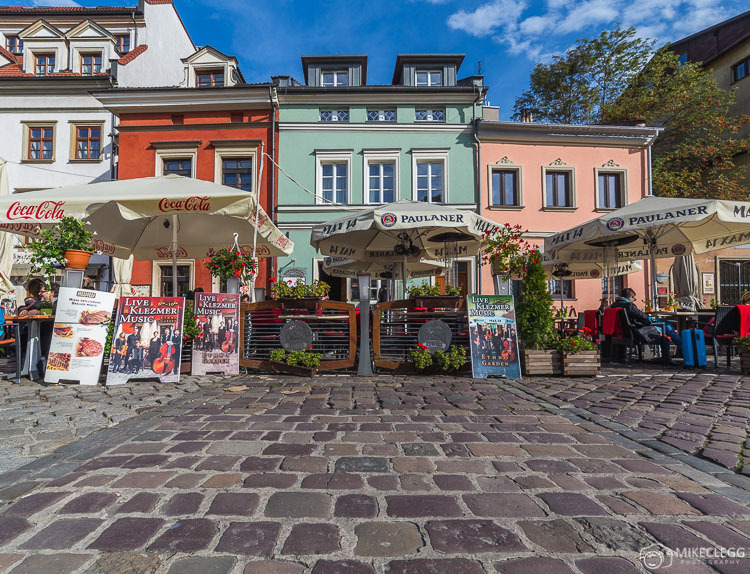 The city has a lovely old town and castle, as well as plenty of great viewpoints allowing you to easily enjoy or capture this beautiful destination. 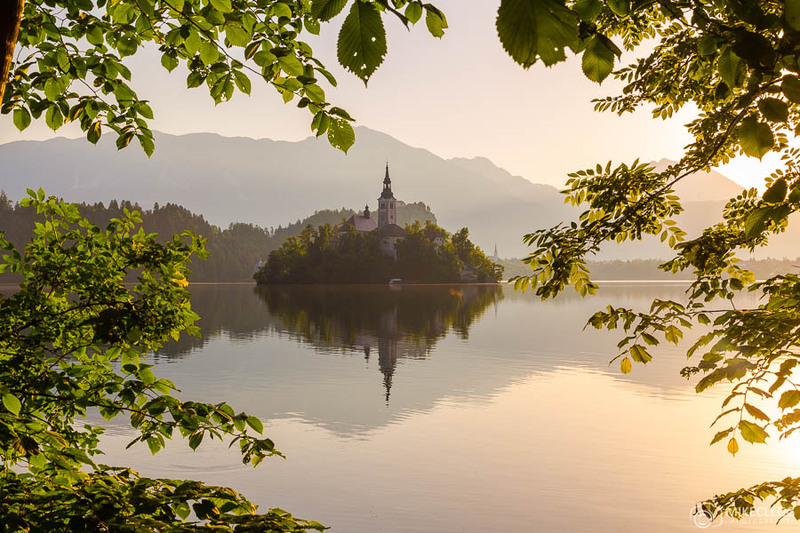 For a relaxing getaway with breaktaking scenery you wouldn’t go wrong with Lake Bled in Slovenia. It can get quite busy in the summer, so consider going in the Spring or Autumn. Close to Bled is also the fantastic Vintgar Gorge which is another big highlight of the region. Another stunning capital in Europe is Budapest. 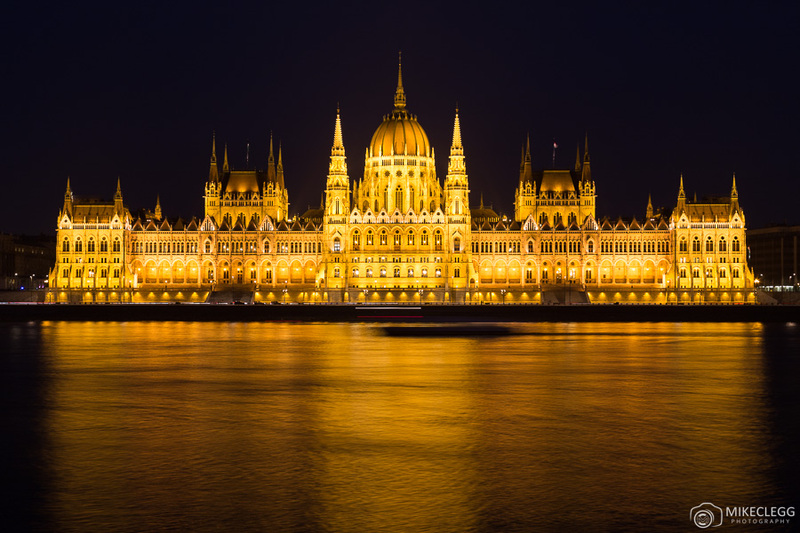 The city makes for a cheap and beautiful destination, with tons of amazing things to see, such as the Hungarian Parliament (below), the Széchenyi Chain Bridge, Buda Castle and Fisherman’s Bastion. As well as sightseeing Budapest is also a city of Spas with famous and luxurious ones throughout the city. 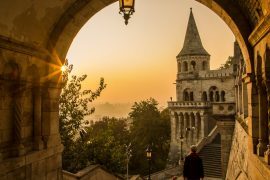 Read more: City Breaks: Quick Guide to Visiting Budapest. Venice is a unique city that doesn’t even have roads. Instead it was built using a series of canals, bridges and paths winding throughout the city. 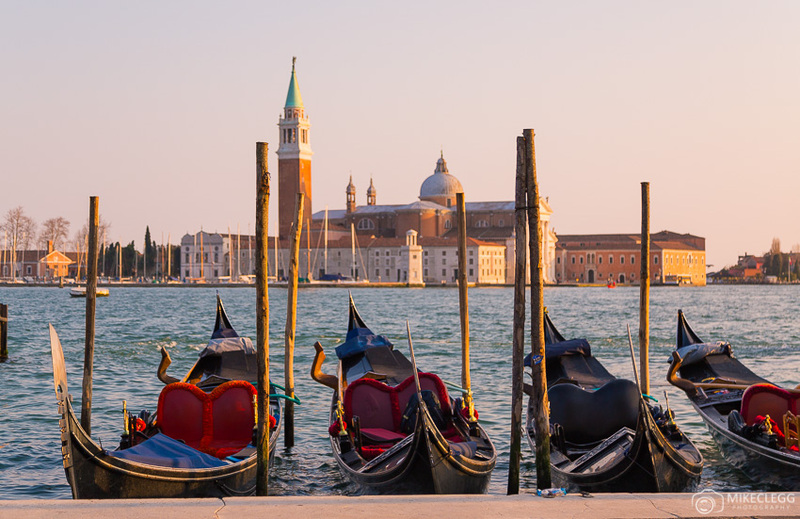 To get around you can walk, take Gondolas or Water Taxis. Venice is also very picturesque and you’ll probably find yourself struggling to not take thousands of pictures during your visit. The capital of Scotland is a top destination to visit with a unique and old style of architecture throughout the city. 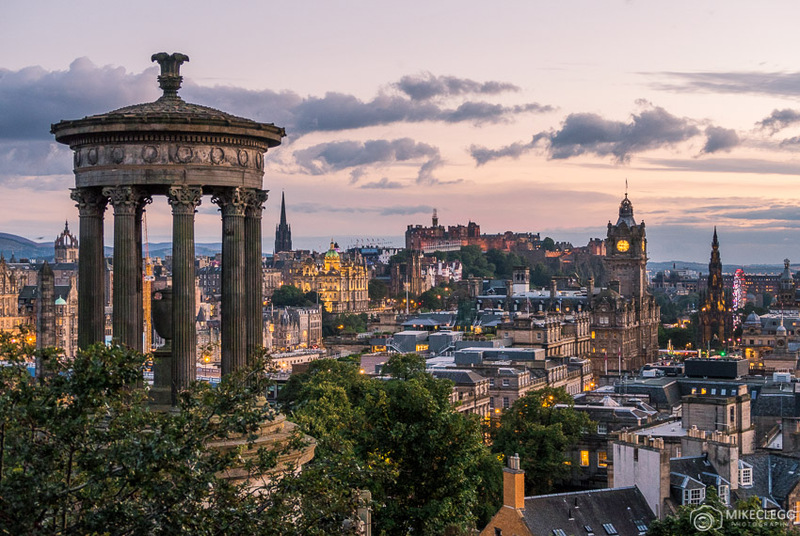 A great time to visit Edinburgh is for Fringe Festival in the summer, which is one of the biggest biggest arts festivals in the world. 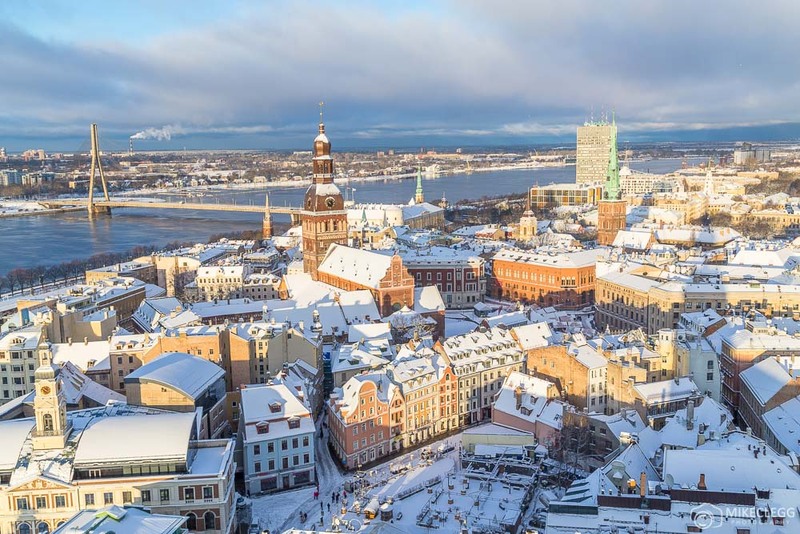 Riga is a lovely to city to visit and you could even consider visiting in the winter where you may find the city covered in it’s winter coat. When visiting Riga make sure you head to Folkklubs ALA pagrabs for delicious food and up St. Peter’s Church for awesome views. Read more: City Breaks: Guide to Riga in 24-48 hours. 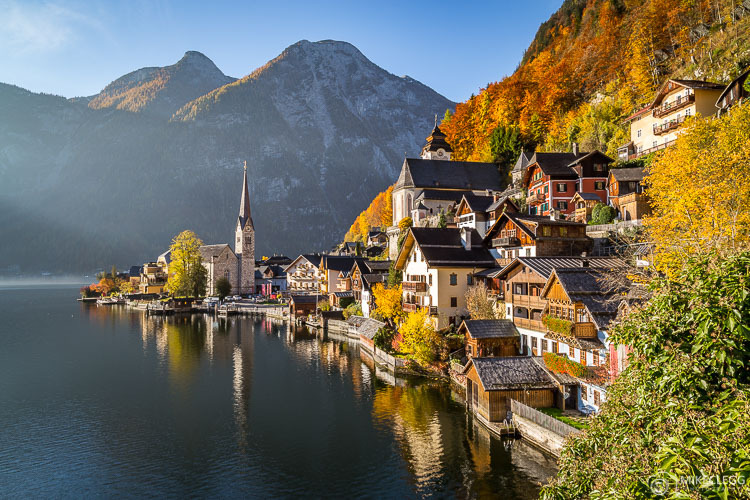 If you decide to visit Austria, then one of the most beautiful places in the country is Hallstatt. The city is built on a lake and is wonderful to visit at all times of year. It can get very busy during the warmer months and is actually so beautiful that the Chinese have built a replica on one of their lakes. 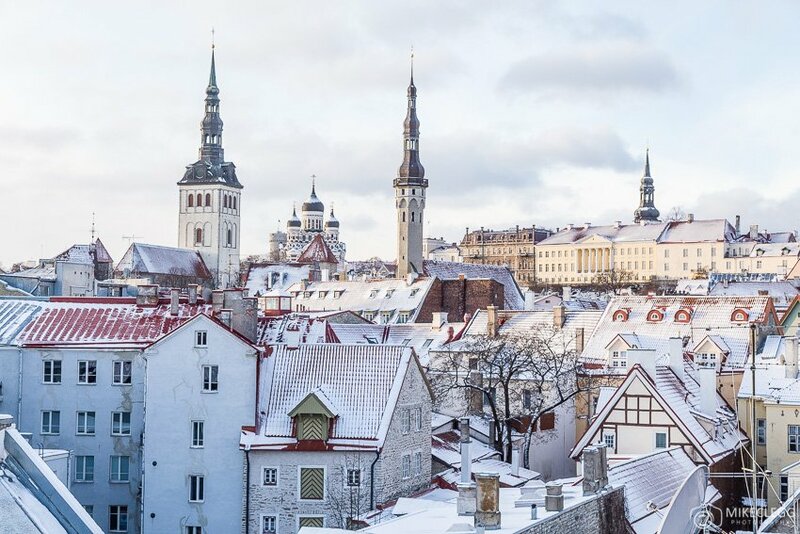 One of my favourite cities in Europe is Tallinn, the capital of Estonia. I visited Tallinn during the winter and arrived to a city covered in snow. It was simply stunning and amazing to photograph. I also found the food in Tallinn absolutely delicious and in restaurants they serve the best homemade bread with your food. Read more: City Breaks: Guide to Tallinn in 24-48 hours. 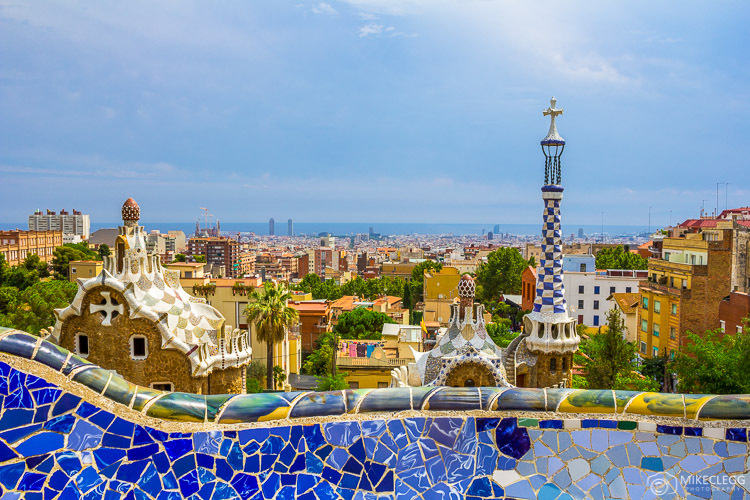 Barcelona is a city for everyone with fantastic local food, amazing architecture such as Sagrada Família and Park Güell, beaches, an awesome nightlife and also great places to shop. Read my guide on Barcelona. A great place for a getaway in Europe is Kotor. This small city in Montenegro has everything you’d want. Such as beaches, landscapes, amazing food, and a beautiful and romantic old town. 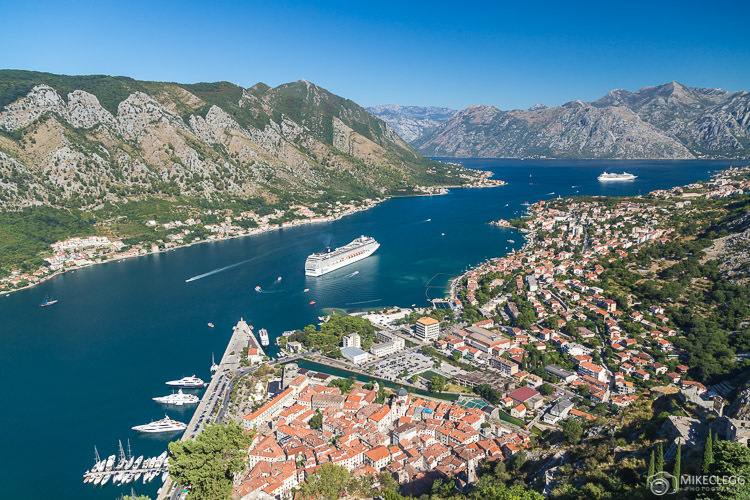 Read more: City Breaks: Kotor in 24-48 hours. Ghent is a medieval city in Belgium and also makes for quite a romantic destination. One of the biggest highlights of the city is Saint Nicholas’ Church in the heart of the cities old town and also the Graslei and Korenlei paths along the River Leie. 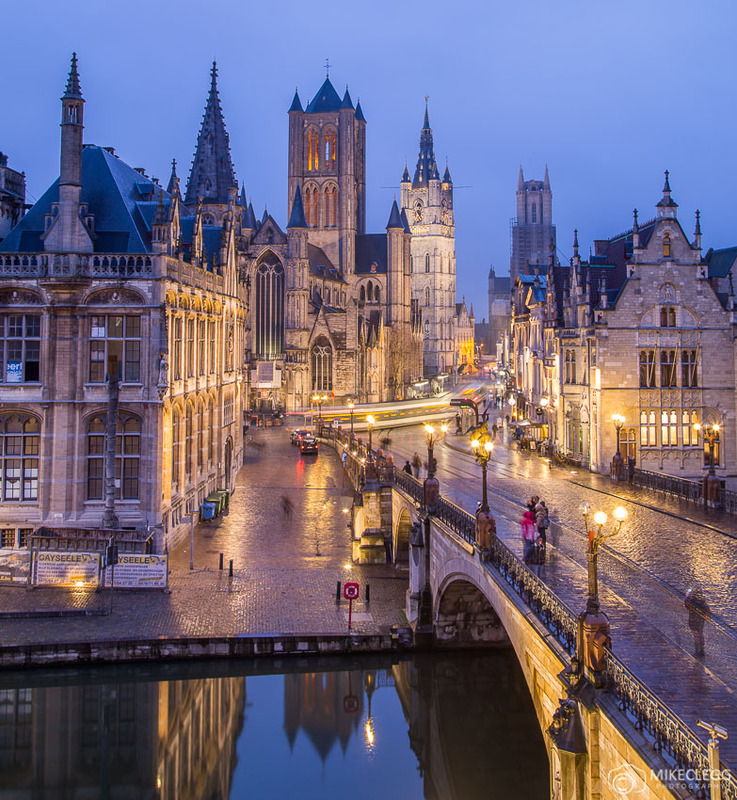 Read more on visiting Belgium: How to visit Ghent, Bruges and Brussels. A beautiful city to visit in Austria is Salzburg. This destination is close to the German border and in most directions you’ll get to enjoy a backdrop of impressive mountains and in the old town you’ll find a mix of colourful and baroque architecture and churches. If you visit read my post on 8 Top Instagram and Photography Spots in Salzburg. 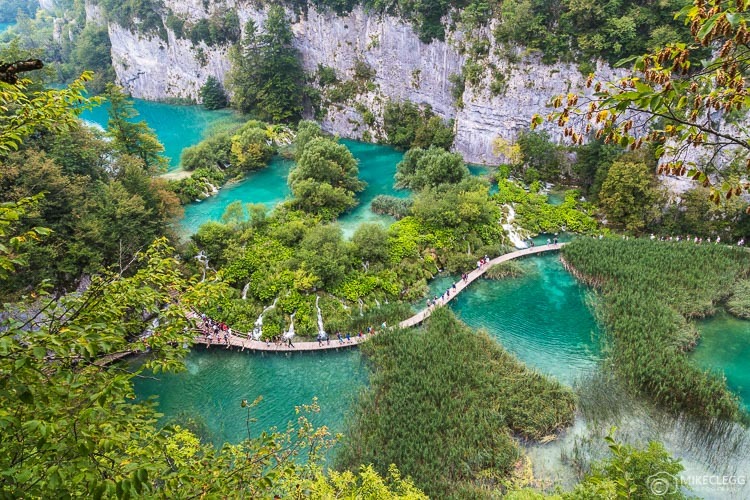 A great spot in Croatia is Plitvice Lakes which you’ll find not too far from Zagreb. 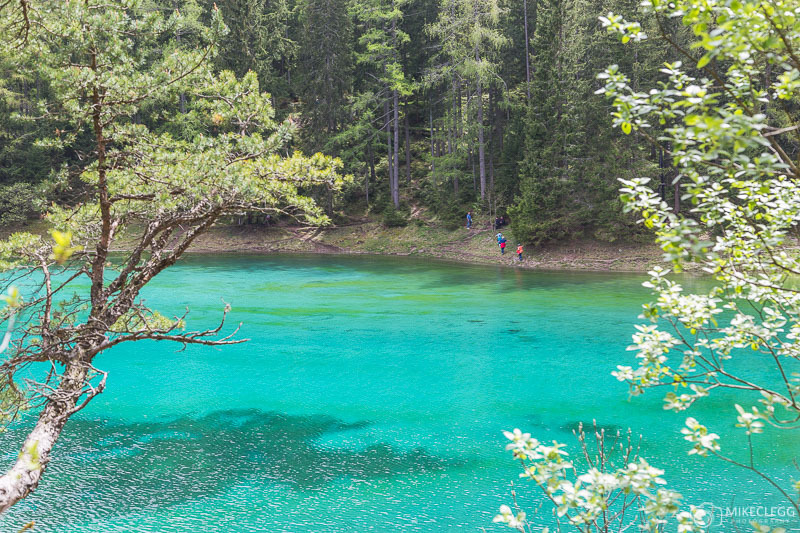 The lakes are incredibly beautiful with the most vibrant turquoise water I’ve ever seen. Whilst walking along the boardwalks which run throughout the park you’ll probably get to enjoy the site of little fish swimming at the side. Next we have Berlin with it’s deep history, landmarks such Brandenburg Gate and part of the Berlin Wall, impressive churches as well as great museums and fun nightlife spots. 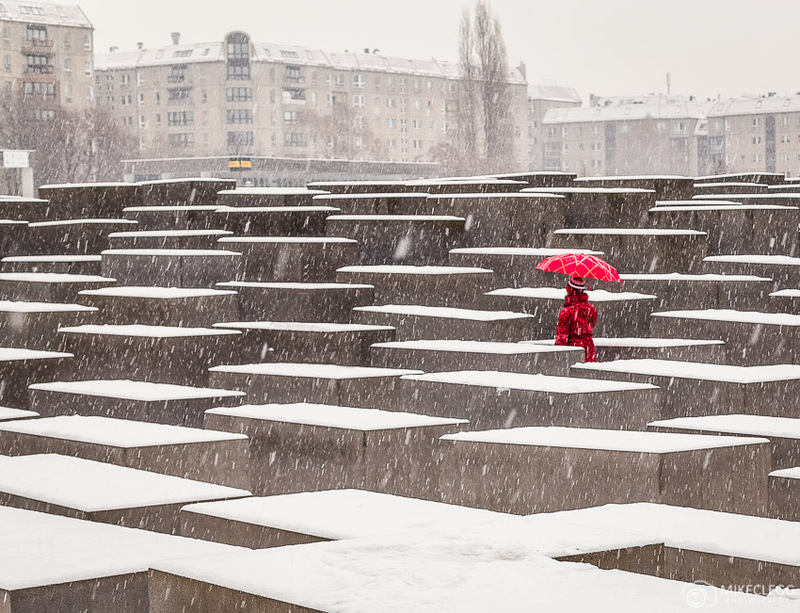 Read more: City Breaks: Quick Guide to Visiting Berlin. Rome is a must visit destination for anyone visiting Italy and Europe. With many highlights including the Colosseum, ancient ruins, Spanish Steps and fantastic squares including Piazza Navona. 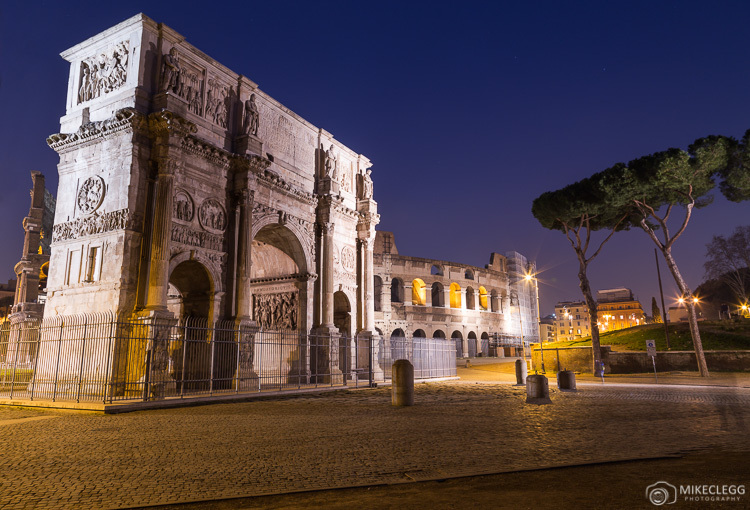 Head to City Breaks: Quick Guide to Visiting Rome to read more. A favourite city of mine is Amsterdam. 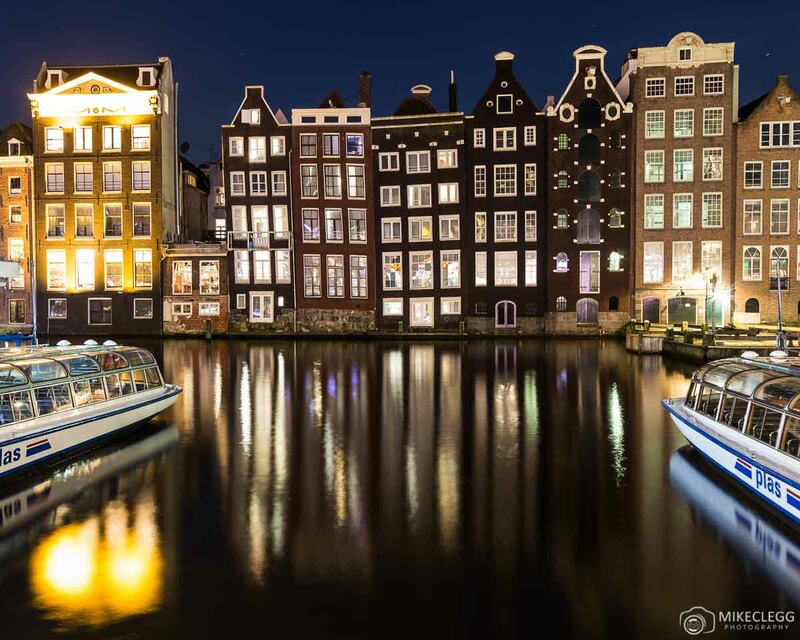 It’s a city with architecture like I’d never seen before, with tall skinny buildings arranged along beautiful canals that interlock throughout the central part of the city. Read my post City Breaks: Quick Guide to Visiting Amsterdam to start planning your trip. Another cute city in Belgium is Bruges, which is full of huge and impressive towers, cute streets and some beautiful canals. 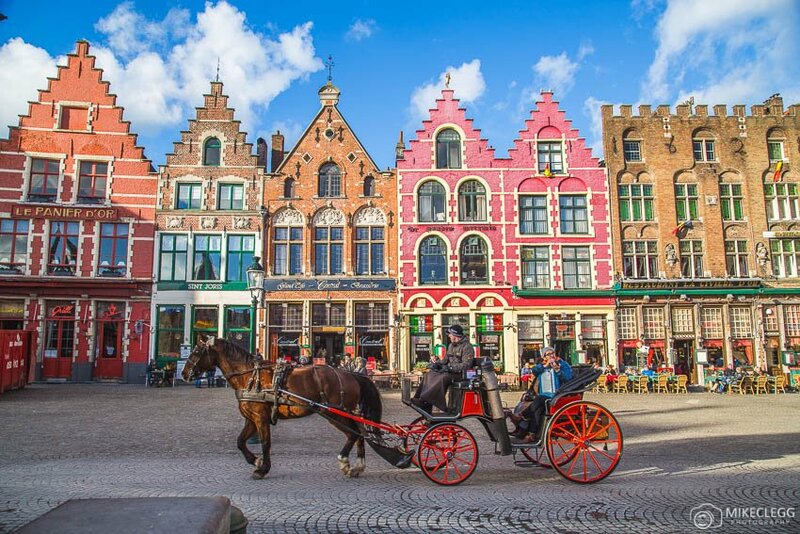 You’ll also find typical Belgium architecture, horse chariots and al fresco dining. The City of Love, Paris is one of the most romantic cities to visit. 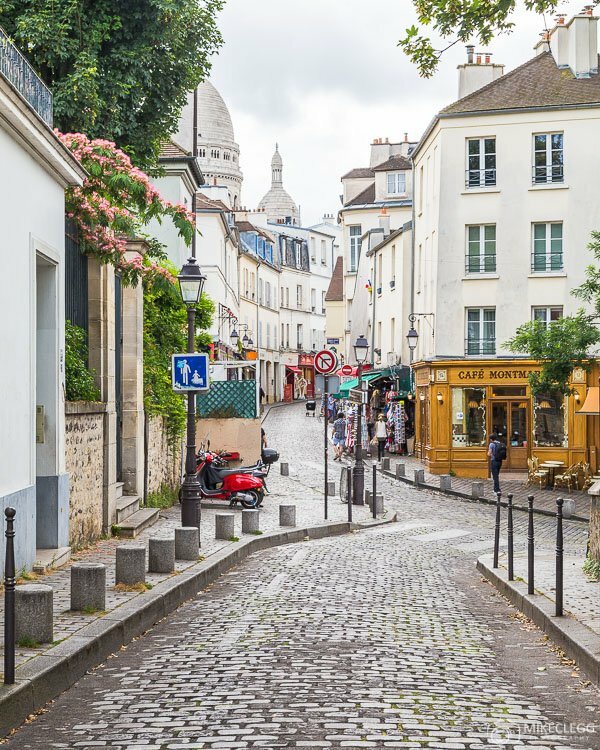 While visiting make sure you take a walk along the River Seine, explore Montmartre and enjoy the views of the city from either the Eiffel Tower or Montparnasse Tower. 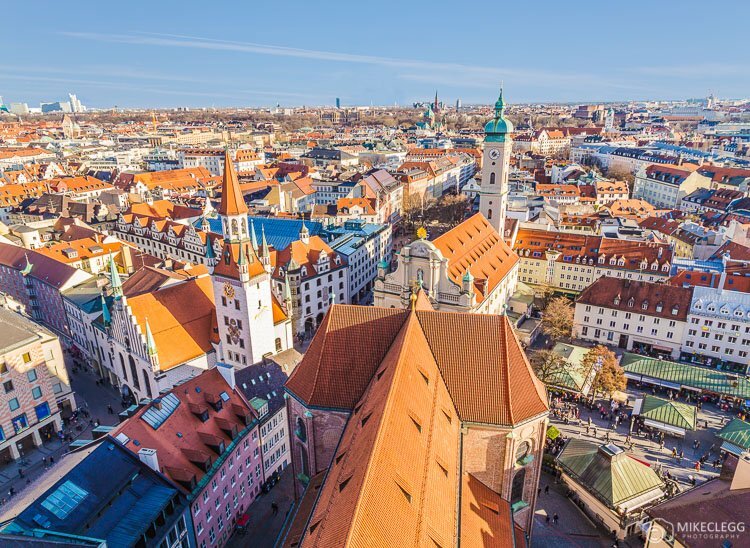 Munich is the host city for the annual Oktoberfest and is one of Germany’s best cities with beautiful architecture and churches. When visiting you should head up St. Peter’s Church for some great views of the city like below. Krakow as well as being beautiful, makes for a cheap destination to visit. The food and drink here, in particular vodka, is highly affordable and delicious. You’ll also find lots of great spots throughout the city for photography. One of the best capitals and what I consider a world hub is London. 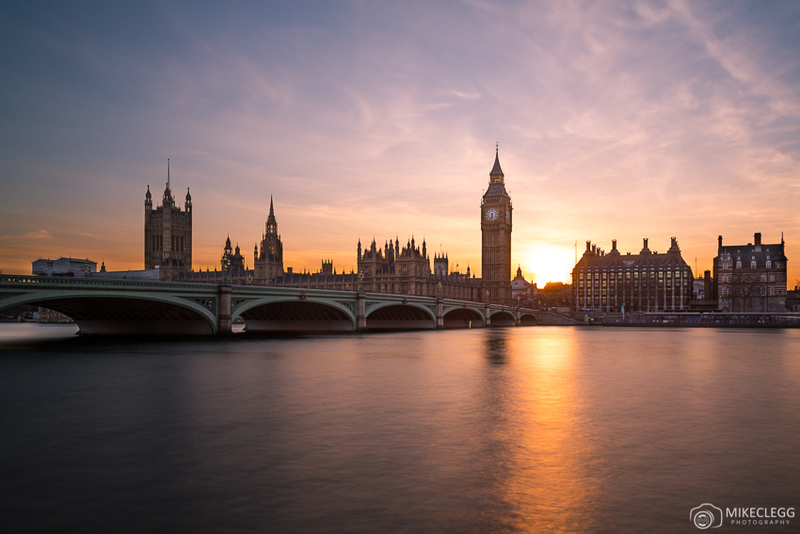 This city is in my top beautiful destinations in Europe, due to some of the amazing landmarks, such as the House of Parliament, Buckingham Palace and Tower Bridge; The fantastic riverside which makes for a great place to walk, and also the various Royal Parks throughout the city. 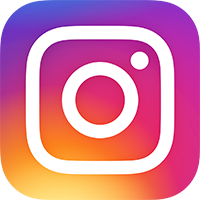 It’s also full of fantastic spots for Instagram and photography. Read more: City Breaks: Guide to London in 24-72 Hours. A visit to Ljubljana should be combined with a trip to Bled (mentioned further above). One of my favourite spots in this city is along the river where you’ll find beautiful colourful architecture such as below. There are also boat tours and lots of outdoor restaurants along the river too. 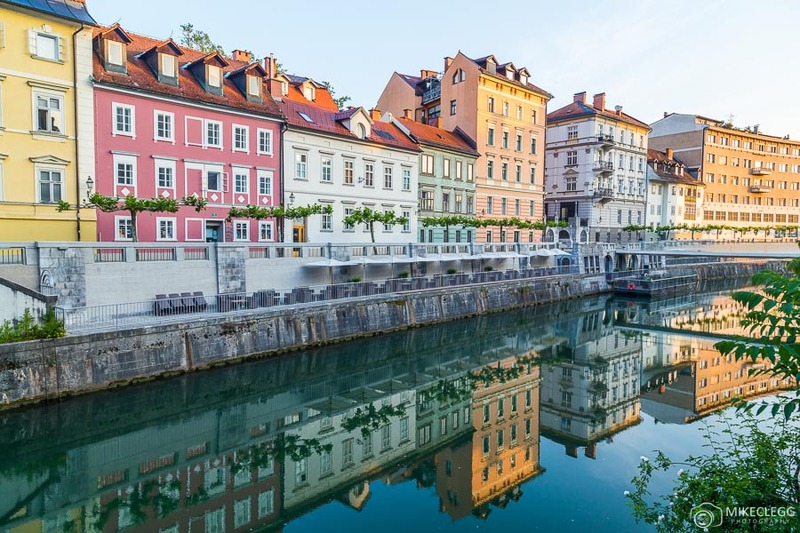 Read more: City Breaks: Ljubljana. Dresden is host to one of the best and biggest Christmas Markets in Europe. 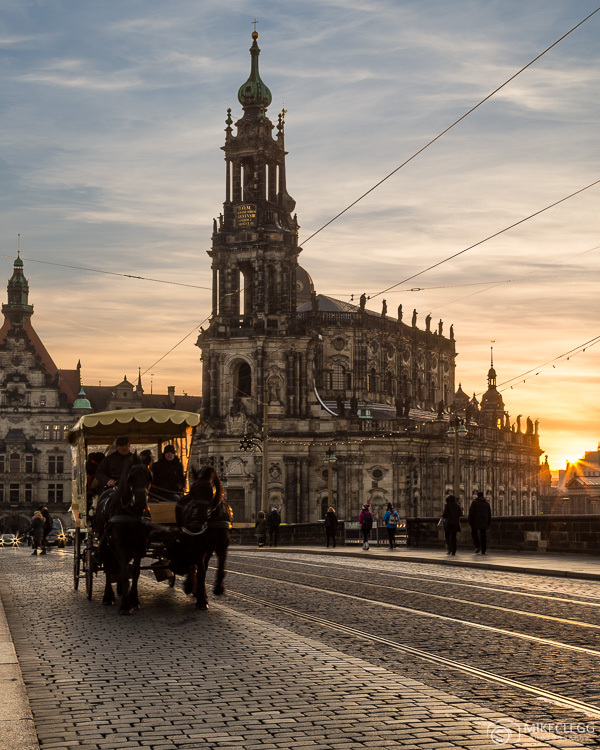 And as well as being a top place to go for the festive spirit it also has a fantastic history and incredible landmarks such as Frauenkirche, Roman Catholic Cathedral of Dresden and Zwinger Palace. Colmar is an incredibly colourful city located in the Alsace region of France close to the German border. You’ll find Colmar very picturesque and one of the highlights is La Petite Venise which you can see below. 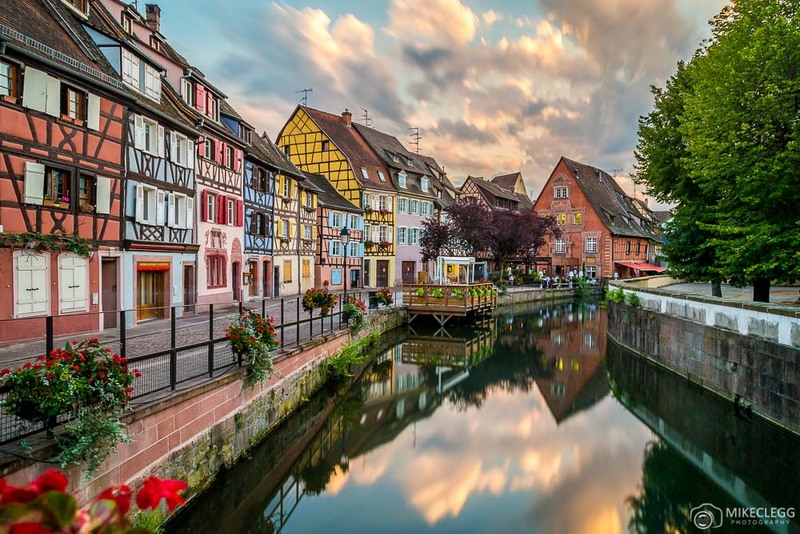 Read more: City Breaks: Colmar in 24-48 hours. 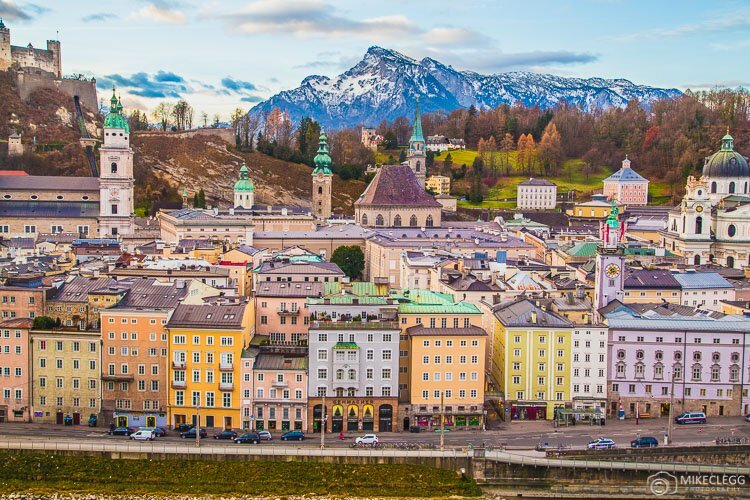 My final suggestion for a beautiful destination in Europe is Innsbruck, which you’ll find in West Austria. 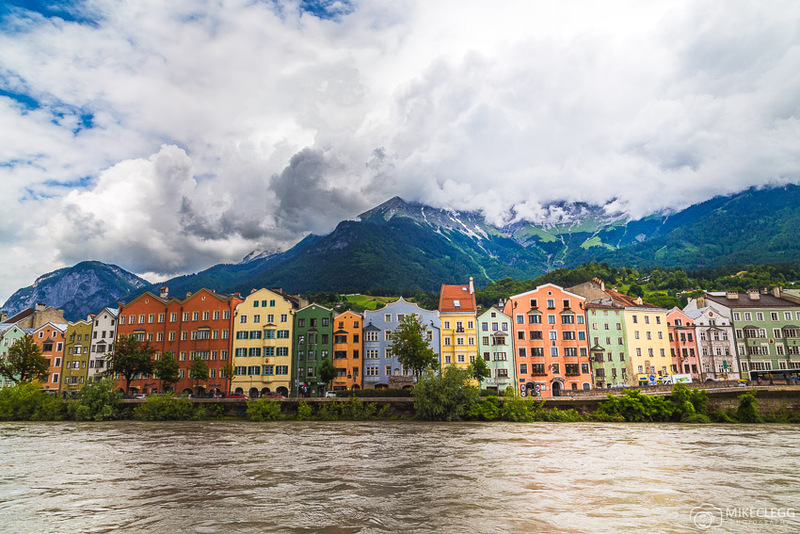 For the classic perspective of Innsbruck head to the waterfront where you’ll get colourful buildings with mountains in the background. For more ideas in Austria head to In Pictures | Beautiful Places to Visit in Austria. Hey Buddy!, I found this information for you: "Photos of 30 Beautiful Destinations to Visit in Europe". 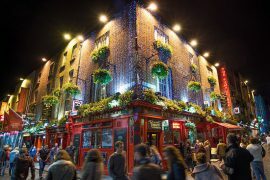 Here is the website link: https://www.travelanddestinations.com/30-pictures-beautiful-places-europe/. Thank you.